Whether you’re a secret admirer or already cosied up in a couple, surprise your loved one with a bottle of Louis Roederer Champagne this Valentine’s Day. Life’s too short not to enjoy the best things in life, and that includes this exceptional bubbly. Its acacia blossom aroma and rich apple spiced flavour is sure to make them smile. 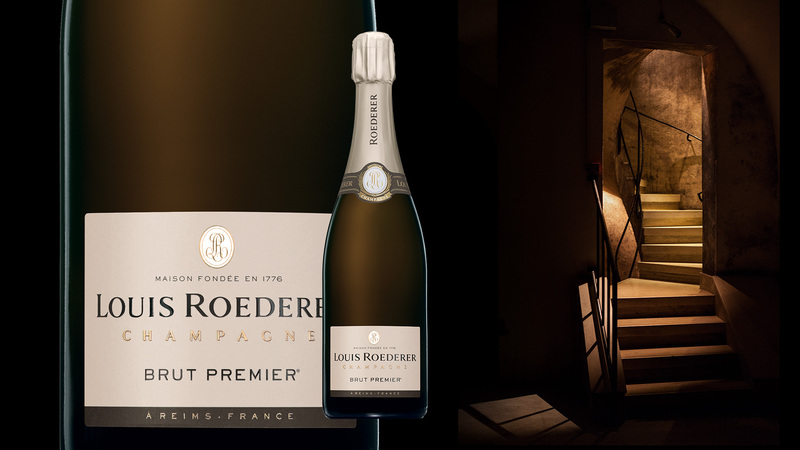 Find Louis Roederer at Waitrose.